Sony Complex, #10/3, 2nd floor Marathi Sevanagar, Bangalore. A company is an association of many persons who can contribute money or money’s worth to a common pool for a common purpose. A trademark is a thing which your brand is associated with. It is a significant one to start-ups and trademark gives you a legal protection to your brand. 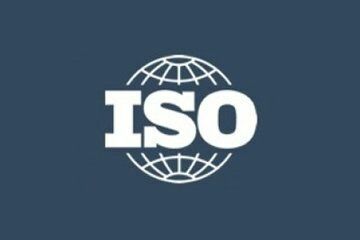 International Organisation for Standardisation (ISO) which has been introduced in 1987 defines the structure of company’s management system. 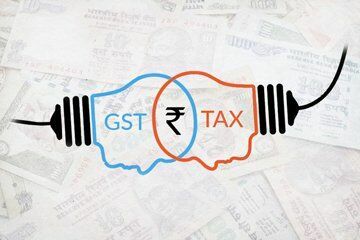 GST aims to make a better nation by providing a common market with a common tax rates in order to remove all the economic barriers. 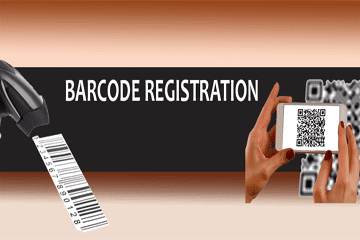 Barcode technology offers numerous benefits and it became so widespread. This is used to improve the speed, efficiency and accuracy. 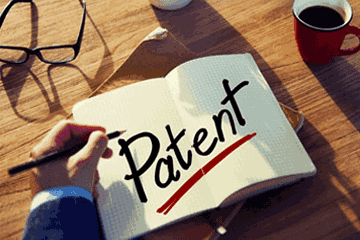 Patent is considered as a high profile activity and it is only for researchers and scientists. This is not a true one. A patent is for an invention. We are “Earnlogic”, one of the finest business service providers in Bangalore. 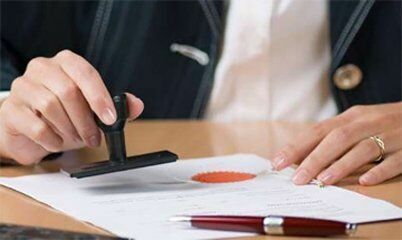 We are there to provide a unique platform to the young and aspiring minds to expose their ideas and we do legal consulting services to accomplish their dreams and goals. Our goal is to serve the people with higher efficiency and deliver the quality services. To obtain the customer satisfaction through our best possible services is our dream. We assist in promoting your brand and offer the most affordable solution. Our ultimate goal is to solve the clients business related issues and give them a 100% satisfaction. 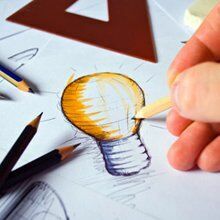 Design means the hape, pattern, composition of lines and colours applied to any article either in two dimensional or three dimensional or in both forms. DSC is a kind of thing which is mainly for security purposes. 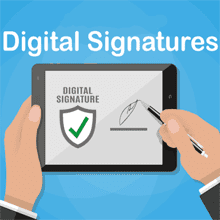 Physical signatures, the time consuming and the mal functioning process been converted into digital form. 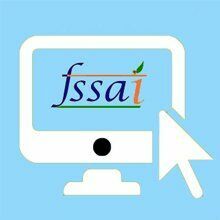 Food Safety and Standards Authority of India (FSSAI) is the one which issues a food license, it permits to operate the food related business and ensure the good quality to the consumers. 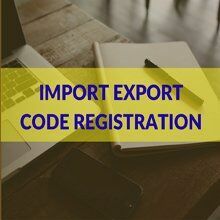 Bringing our products or services to the international market is a challenging one but it facilitates to expand our business to obtain the import/export code. Sony Complex, #10/3 2nd floor Marathi Sevanagar, Banaswadi Main Rd, Next to Bharath Petrol Bunk, Bangalore 560033.